Buying and selling a house is not an easy task, it is a serious business. Whether a house is newly built or an old one, home inspection is of paramount importance to both. Nowadays, homebuyers vigorously inspect houses. In fact, there are home buyers who not just examine the house, but they conduct various types of home inspections every month to keep a check on the maintenance. Keeping a check like this can help you save thousands of dollars. 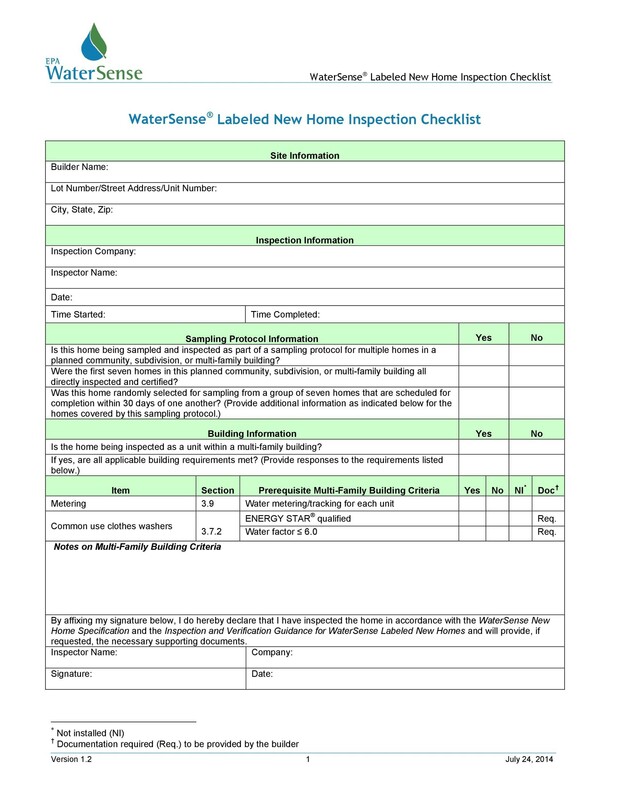 1 What Exactly is Home Inspection? 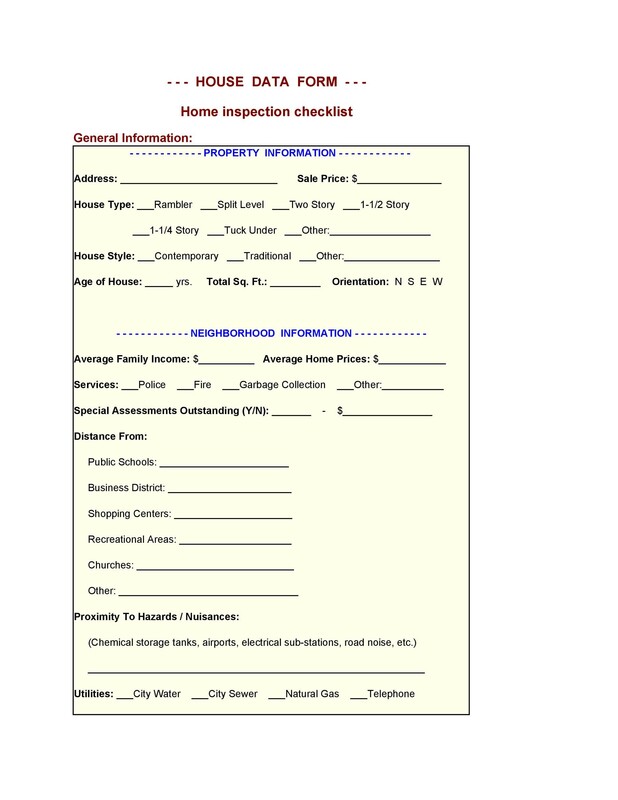 3 Why You Need a Home Inspection? 4 How Much Does House Inspection Cost? 5 Is It Effective To Do House Inspection by yourself? 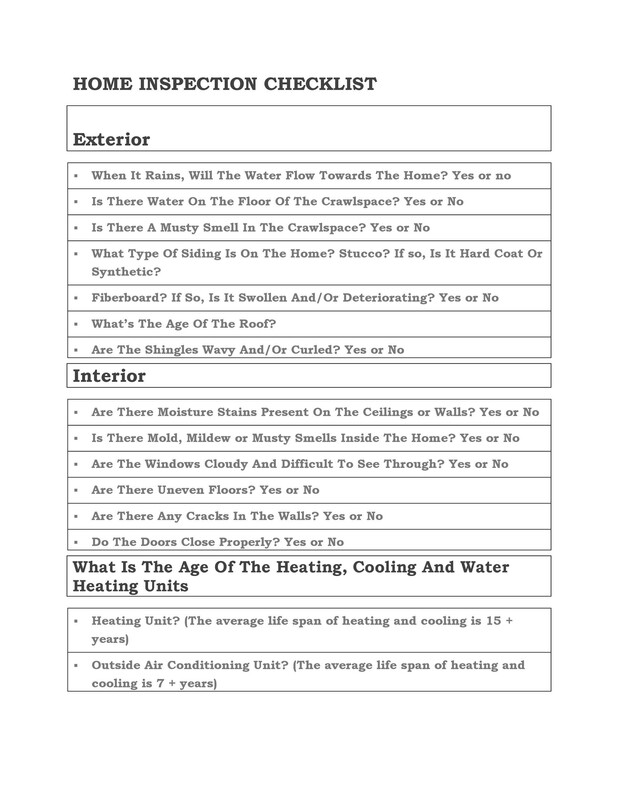 7 What are the Common Types of Home Inspection? 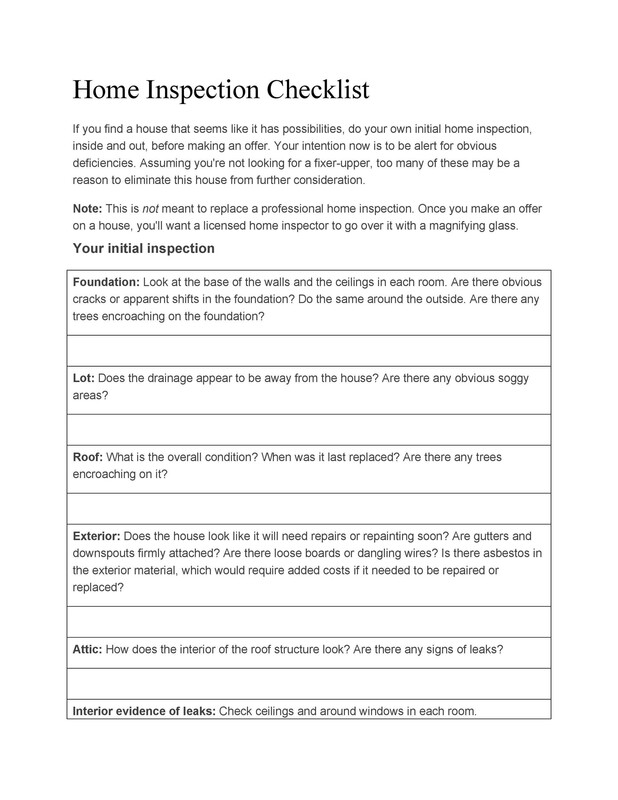 8 What are the Items on the Home Inspection Checklist? 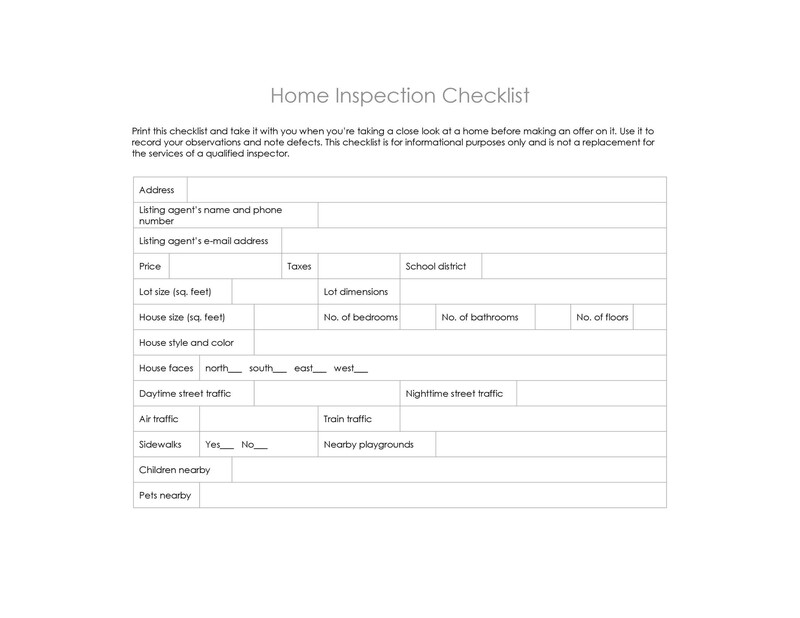 Often, some buyers try keeping a check on their own with the help of a printable home inspection checklist, while some of them hire professional home inspectors. 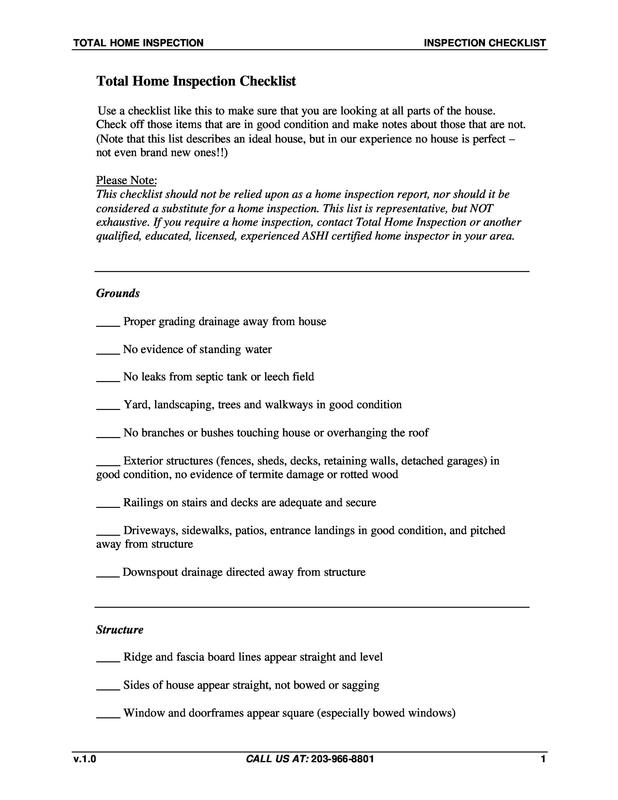 They always guarantee a thorough home evaluation and ensure to cover everything from the home inspection checklist. If you think that home inspection can be ignored then you are quite mistaken. Read this article to know why preservation and maintenance is precious to your house. 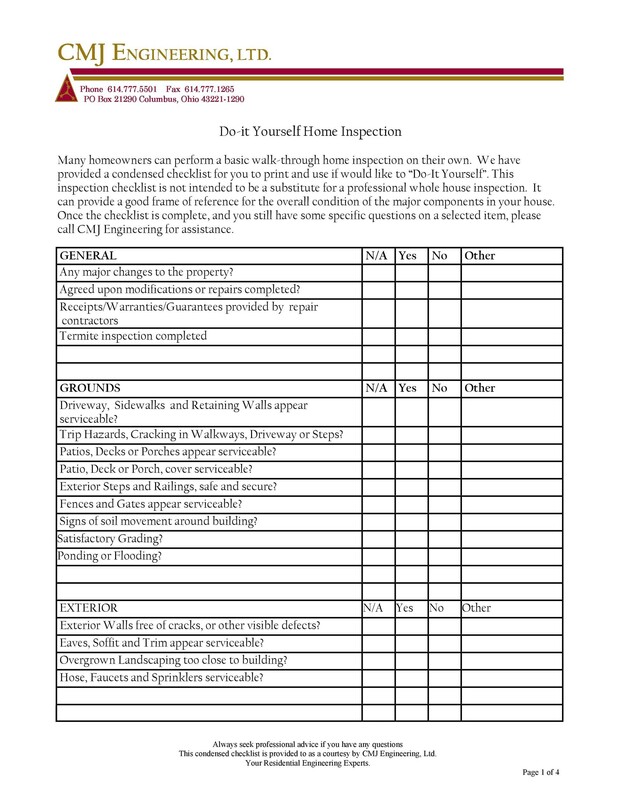 House inspection is an all-inclusive and comprehensive form of examination of a home using a house inspection checklist. Visualizing the physical systems and structures from roof to floor, home inspection can literally save you from expensive headaches. 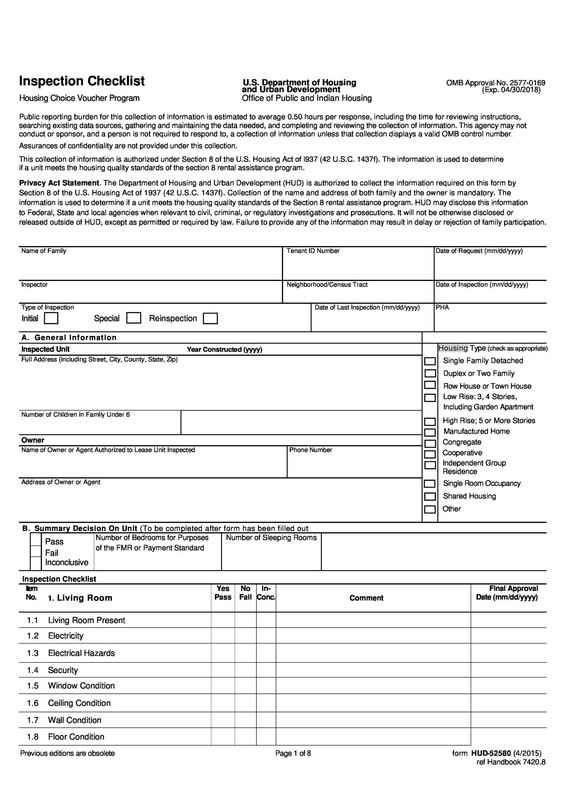 This process of examination is often performed at the time of sale of a house. Purchasing a house can really be expensive, but examining it can be an inexpensive way to see the actual condition of a house. Despite the fact that you think to have bought a dream home for your family, there are surely going to be some elements that require your attention. Little things make up a home, but imagine if those little things are not in proper condition? No doubt that you won’t want to live in such a house after sometime. 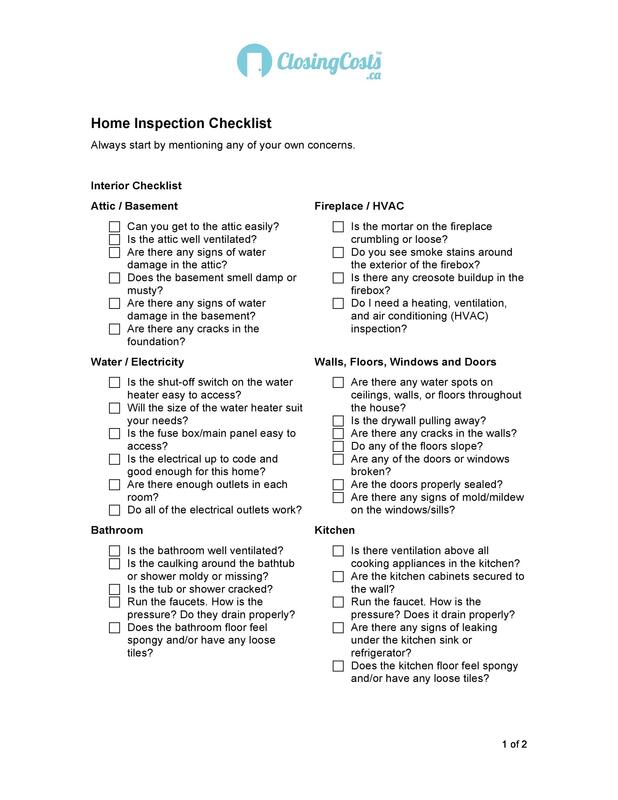 You should always inspect your house with the help of home inspection checklist, which will help you judge the condition of the home before you make the purchase. Here are some more reasons as to why you should go for house inspection. Neglected maintenance can really trouble you with expensive headaches. And if you are willing to sell it then no one likes purchasing a house with improper maintenance. Even if they do, they will demand lower prices for it. Mack Strickland, an expert, believes that if a house is in worn out condition, the value of the property could be decreased by 10%. First impression of the house is strongly related with the price and this would mean a lot to an interested buyer. Furthermore, a study conducted by the researchers at University of Syracuse University and University of Connecticut reported that a buyer can really increase the value of a house by 1% every year. You can see the results for sure by putting in some efforts. In general, it slows down the rate of depreciation of the property. Economic age really matters to the buyers. In fact, it is one of the chief factors that help determine devaluation and valuation of the property. The improvements and upgrades in the house really increase the home’s worth. But if you do excellent maintenance, it is surely going to give you good money and the buyer can expect your house to survive for many years to come. All in all, a well maintained home with a healthy and long economic age will depreciate slowly than a poorly maintained home. 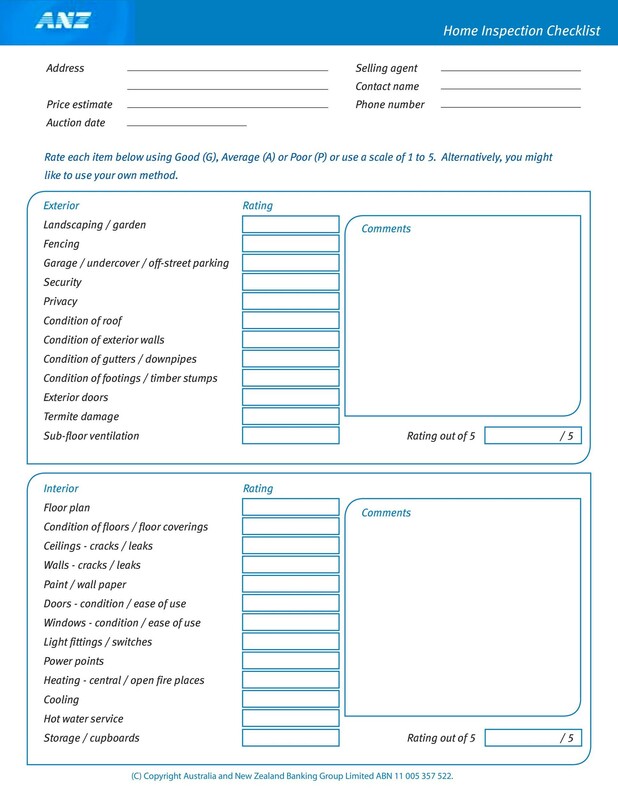 How Much Does House Inspection Cost? If we consider about the cost of the house inspection, then you need to know that the amount and expenditure of the maintenance varies. The fee is dependent upon a number of factors such as the age of the house, its size, septic areas etc. Experts suggest that cost should not be a factor to decide a home inspector or doing home inspection. Additionally, depending upon the type of maintenance, the amount of the house inspection is expected from $2000 to $10,000. 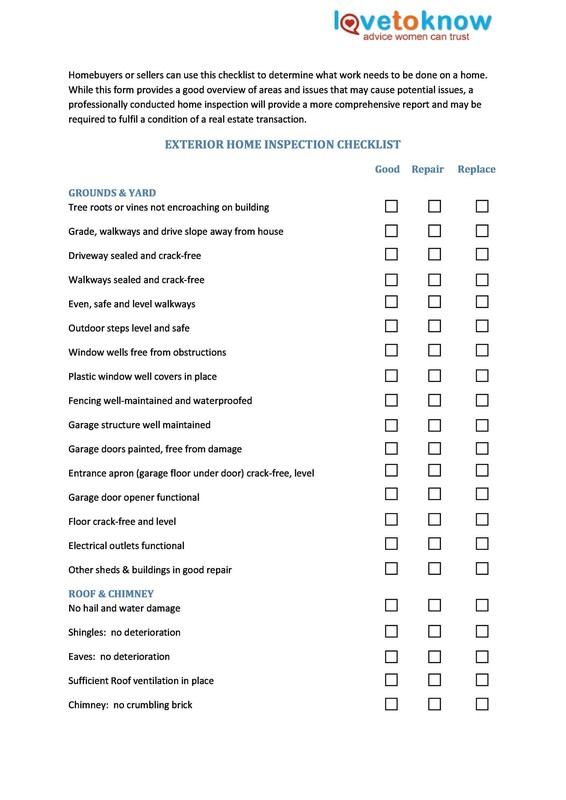 Is It Effective To Do House Inspection by yourself? Home inspectors are the professional examiners who are well versed and experienced, guaranteeing proper house inspection. Also, a home inspector will be familiar about the proper installation, home construction, and its safety. They would know how the systems and structures work and whether or not they are appropriate for the house. On the contrary, a commoner may not be knowledgeable about the house and can be fooled into thinking that the house is perfect for them! For this reason, it is always better to get your house inspected by a pro. Besides, we often see that there are some very emotional buyers who do not wish to rely on xperts. So, in this case, they can take the advice from impartial third parties for conducting the home inspection. 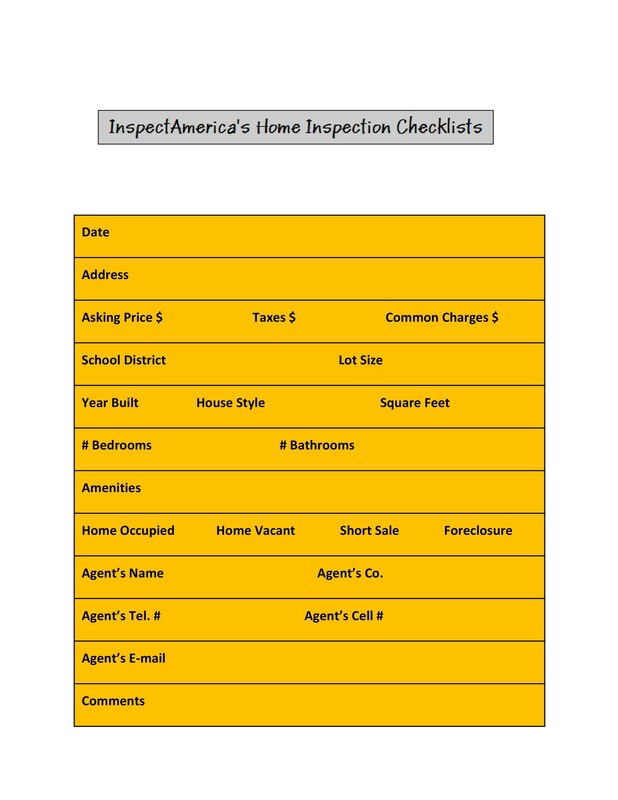 Also, there are certain things that you need to know about the home inspectors. They are covered in the next section. 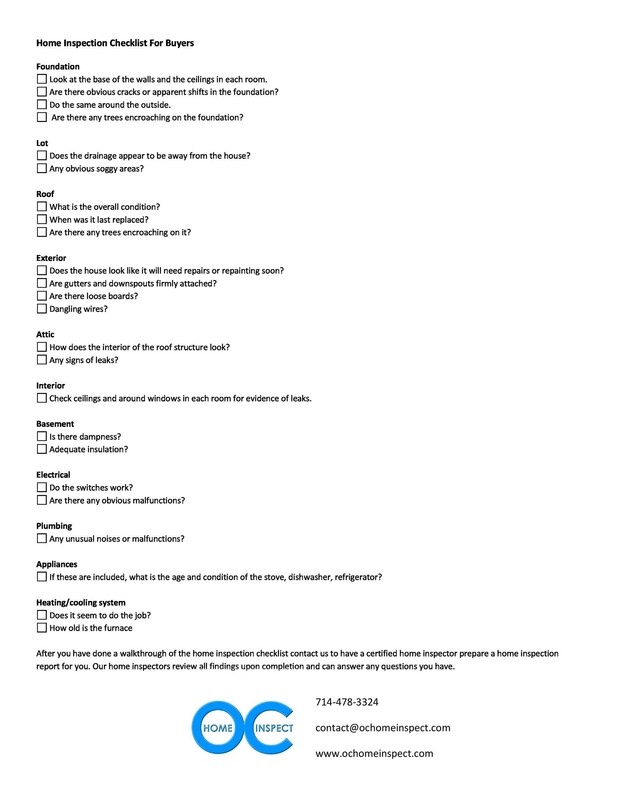 What are the Common Types of Home Inspection? 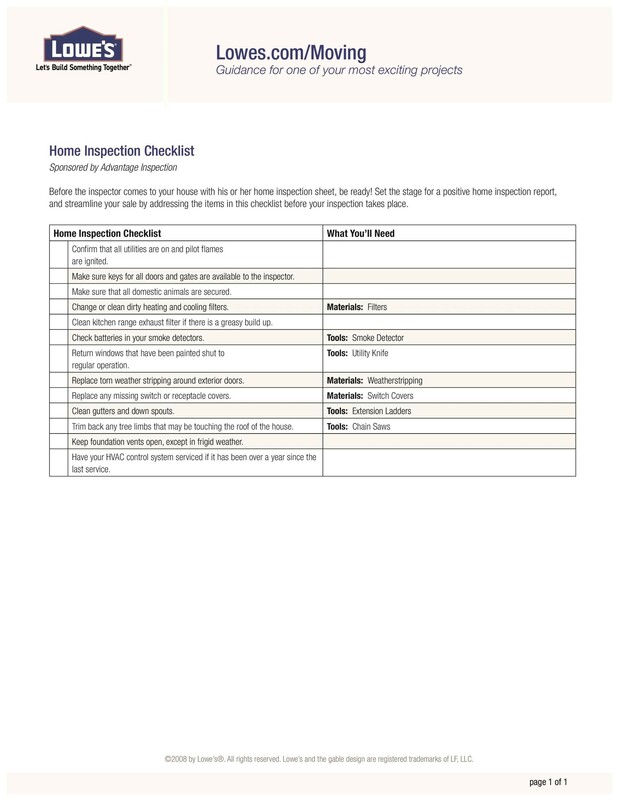 General home inspections look for defects. But there are some specific common types of home inspections that you can look over. In this form of inspection, you need to determine whether or not the heat exchanger is in proper working condition. If you hire an inspector to do this job, they will see how much cost it requires and if it requires replacement or not. Wood destroying pests can be found in warm climates. If your country is warm then you need to see to this. This inspection will help you in disclosing whether or not there are beetles, termites or dry rot in your home. Electronic faults can be best detected by professional home inspectors. There can be chances that an electrical box can be really old that it does not comply with the city code. If it does not, then the inspector will help you in telling the most appropriate and best brand to replace it. The brick inside the chimney may be crumbling or if the chimney is older, then it may not have flue liners. No matter what, a home inspector can help in inspecting everything, guaranteeing that nothing is missed. What if the seller does not pay for the older roof or a roof certification? Then it is obvious that you need to get your own. A home inspector would ensure that the company you buy from must be reputable and credible to do the business later and help you in the case of any claims. There are some pipes which are so clogged that they can hardly fit the lead of the pencil through them. So, if you find any plumbing issues, then you need to get the pipes replaced immediately. If you are purchasing an older home, then you may see that the sewer system is not connected properly. In this case, you need to get a sewer system. Nowadays, sewer lines come with a camera to be inserted through the main line. 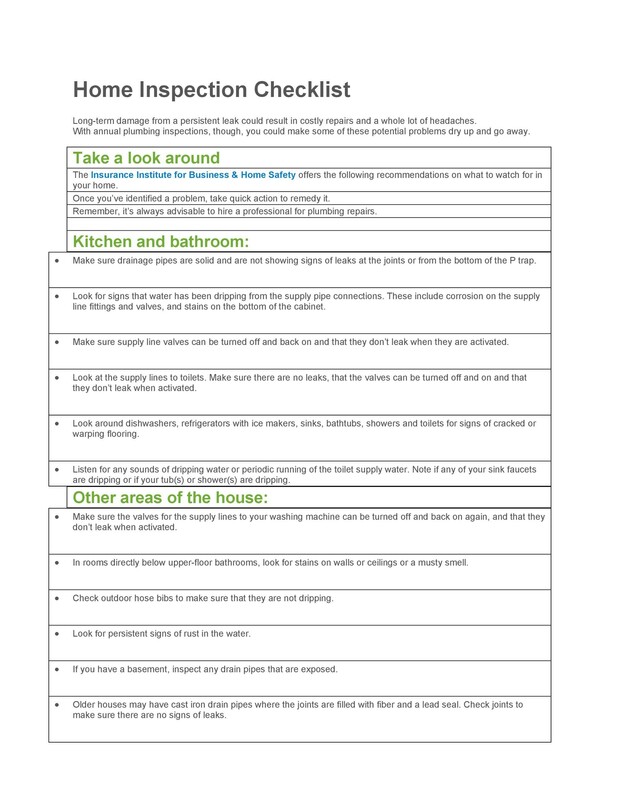 What are the Items on the Home Inspection Checklist? Though the wall and floorings, architectural detailing and other contemporary conveniences are really important in buying a house, but the prime focus while doing the home inspection lies mainly on the electrical, mechanical, and structural properties of the home. 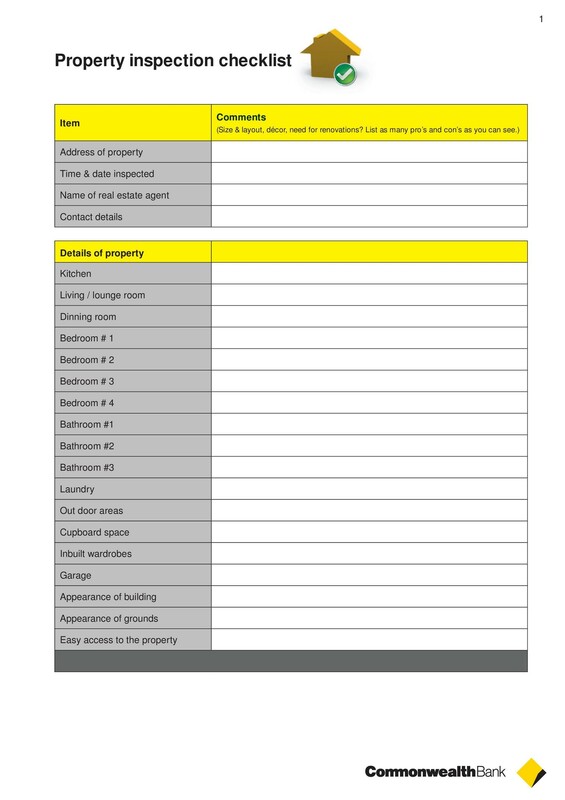 To help you understand the house inspection checklist properly, we have listed the items that are present in a printable home inspection checklist. 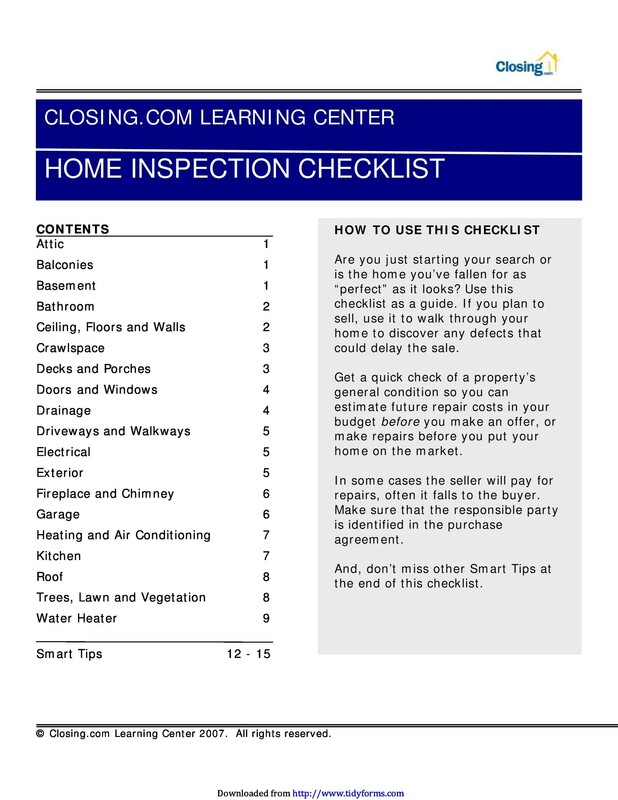 Before we take the plunge to explore the items present in the house inspection checklist, you need to understand a few things. The first step in inspecting a house is to see the house from a broader view. At first, you need to see where the house is located. Secondly, if there are any other houses of similar age and condition. This is a sort of comparison that gives you a general idea of the maintenance of the house. Also, you need to see if there have been any sort of exterior modifications. You need to start your interior from the basement, then you have to follow the system of the house. Generally, you should begin with the floors, then look over the walls. Afterwards you need to check the ceilings for any faults. Moving from room to room, you need to move clockwise so that you do not miss any area of the rooms in the house. From the switches to closets, and from heat sources to plumbing fixtures, you need to see each and everything in the interior. You should follow the same rules for the exterior. Move in clockwise direction, keeping in mind not to forget anything. Examine both the front and rear sides. Normally, inspection is started from the top, chimneys and roof to the gutters ad pipelines. Also observe the windows and doors for any problems. The material used to make them should also be kept in consideration. 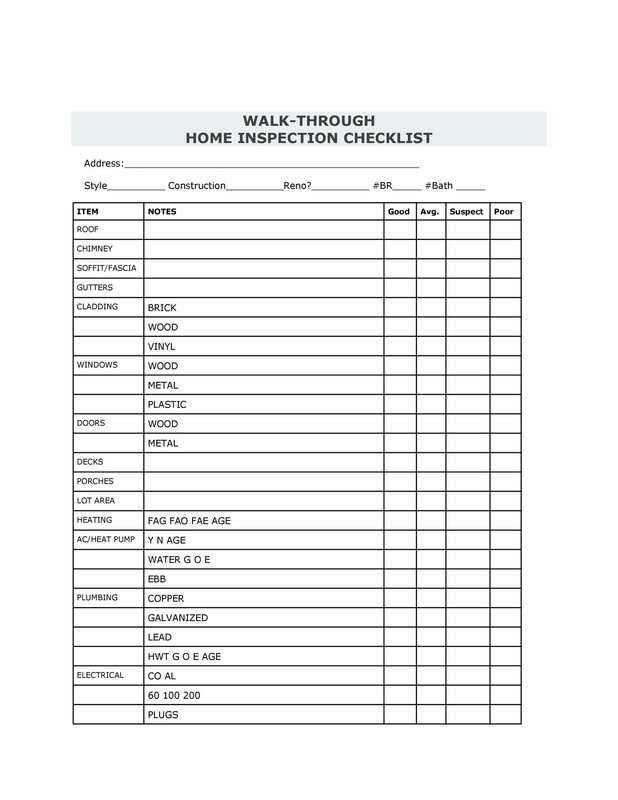 The following are the major house inspection items that are normally found in the home inspection checklist. The first most important item is the roof. If the ceiling is solid, you will be protected from heavy storms and hurricanes. You need to examine if the roof is straight and leveled. Also, you need to carefully see the signs of deterioration such as broken edges, curling, warping, etc and get them fixed to prevent the chances of the roof falling in. Next in the checklist comes the chimneys. The chimney pipe or cap should not be broken. Also, there should not be any brakes or missing mortars. If you find so, then you should get it fixed instantly. The soffits and fascia are made up of several materials including plastic, wood, aluminum etc. You need to see which material they are made up of and if they are properly fixed. Additionally, you should see whether or not they require painting due to rot. Coming towards the gutters, you need to keep a check over the rust and peeling paints. Ensuring that the gutters slope towards the downspouts can put you at relief. In addition to that, it is important that the downspouts should be extended to the foundations. The new windows and doors will possibly not have any cracks or require painting. If you see that the windows have rotted wooden components, then try changing the material or get them painted. Also examine their age and material that they are made from. Flooring is also made up of different materials such as marble, wood, and many others. You should examine the slope, deteriorated or cracked areas, slopping and sagging issues. To check the walls, you can look for cracked, loose plaster, stains, physical damage etc. In addition to that, you should also look over the horizontal and vertical elements of the wall. The two main rooms in a house are the kitchen and the bathrooms. You need to check all the fixtures in both of them. Also, you should examine if everything is secure in there. Carefully see the condition of the amenities installed in the kitchen and bathroom. From the working condition of the faucet to leakage problems, you need to check everything. This item covers the heating and cooling system in the house. Examine the visible rust and corrosion problems. Also, you need to see if there are any upgrades or when the electrical systems were last serviced. 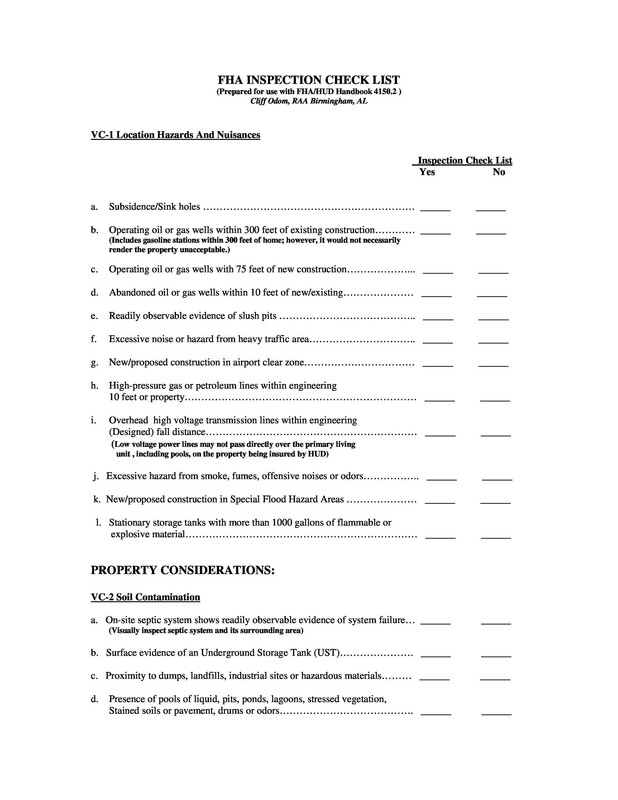 The above mentioned items are those that are commonly found in the checklist. Additionally, they can be rated as good, average, suspect, and poor in the checklist. 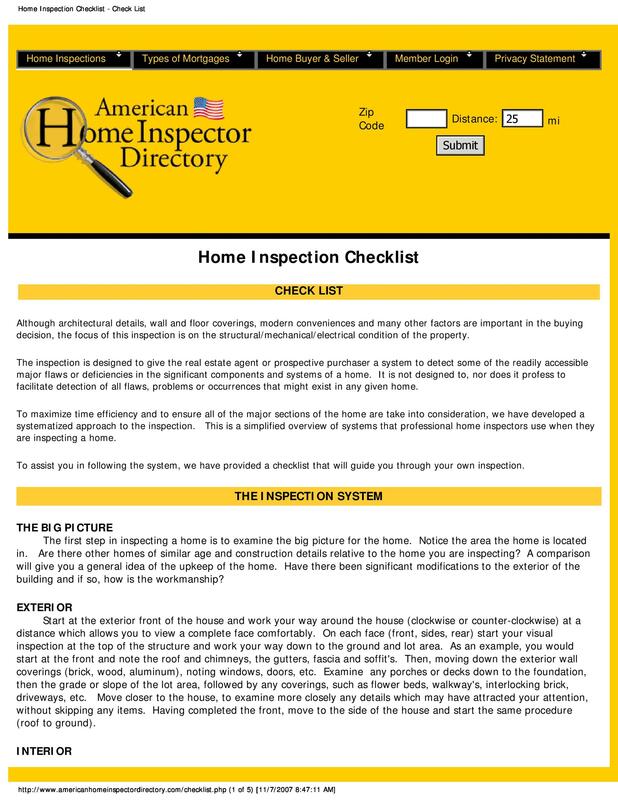 If you also want to conduct a home inspection, then we have printable home inspection checklist on our website. 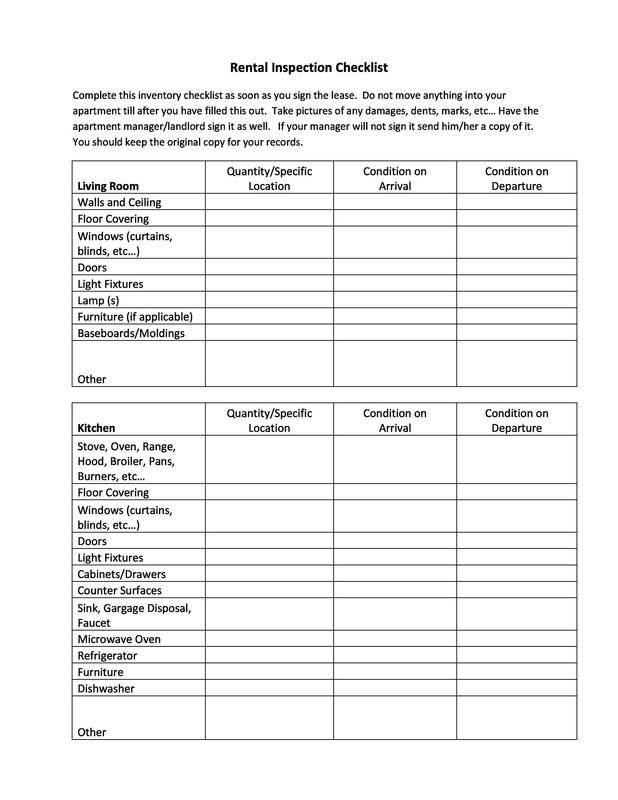 You can download it and examine your house properly.